Clark WH and Franz JR. Activation-dependent changes in soleus length-tension behavior augment ankle joint quasi-stiffness. 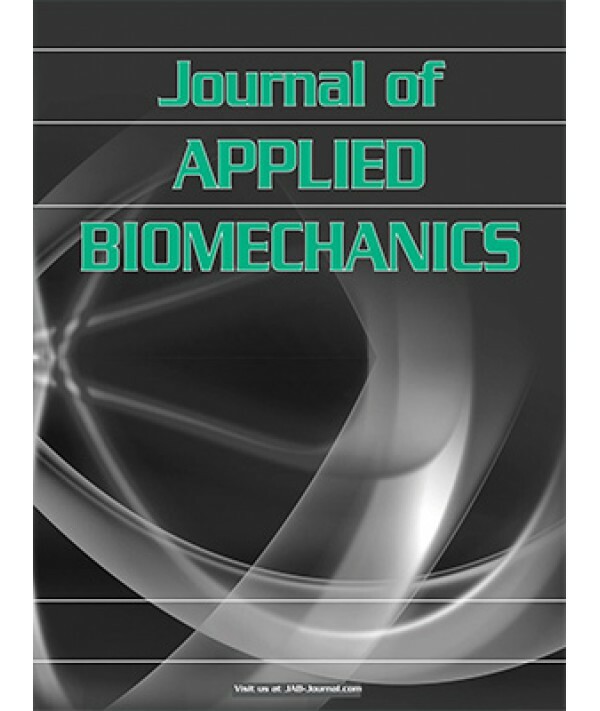 Journal of Applied Biomechanics (In press). Abstract. The triceps surae muscle-tendon units are important in governing walking performance, acting to regulate mechanical behavior of the ankle through interaction between active muscle and passive elastic structures. Ankle joint quasi-stiffness (the slope of the relation between ankle moment and ankle rotation, kA), is a useful aggregate measure of this mechanical behavior. However, the role of muscle activation and length-tension behavior in augmenting kA remains unclear. Here, 10 subjects completed eccentric isokinetic contractions at rest and at two soleus activation levels (25% and 75% isometric voluntary contraction – IVC) prescribed using electromyographic biofeedback. Ultrasound imaging quantified activation-dependent modulation of soleus muscle length-tension behavior and its role in augmenting kA. We found that soleus muscle stiffness (kM) and kA exhibit non-linear relations with muscle activation and were both more sensitive to the onset of activation than to subsequent increases in activation. Our findings also suggest that kA can be modulated via activation through changes in soleus muscle length-tension behavior. However, this modulation is more complex than previously appreciated – reflecting interaction between active muscle and passive elastic tissues. Our findings may have implications for understanding normal and pathological ankle joint function and the design of impedance-based prostheses.